All of our fabrics highlight the textures and weight that is seen in the movies, but are still customizable to your specifications. We use natural fibers that exude quality and ensure comfort. We makes realistic closures that do not utilize snaps or Velcro. 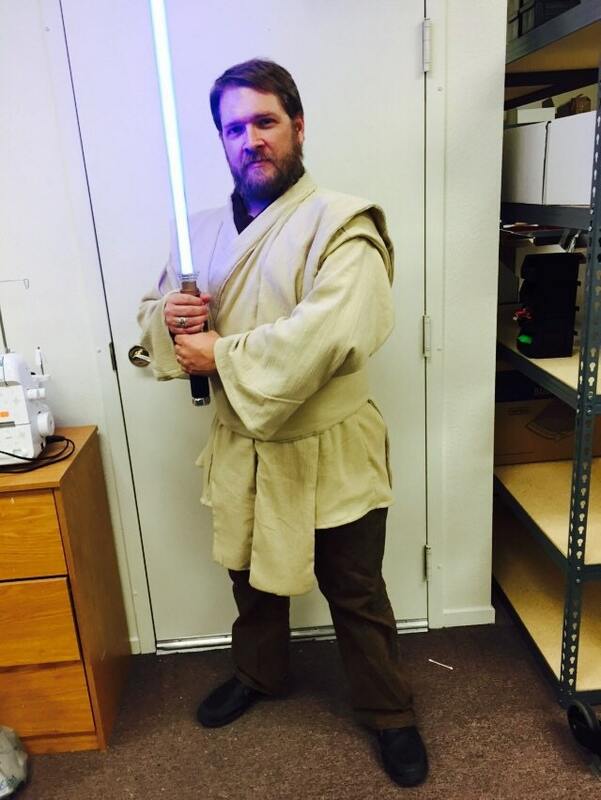 We make real clothing for your Star Wars cosplay. 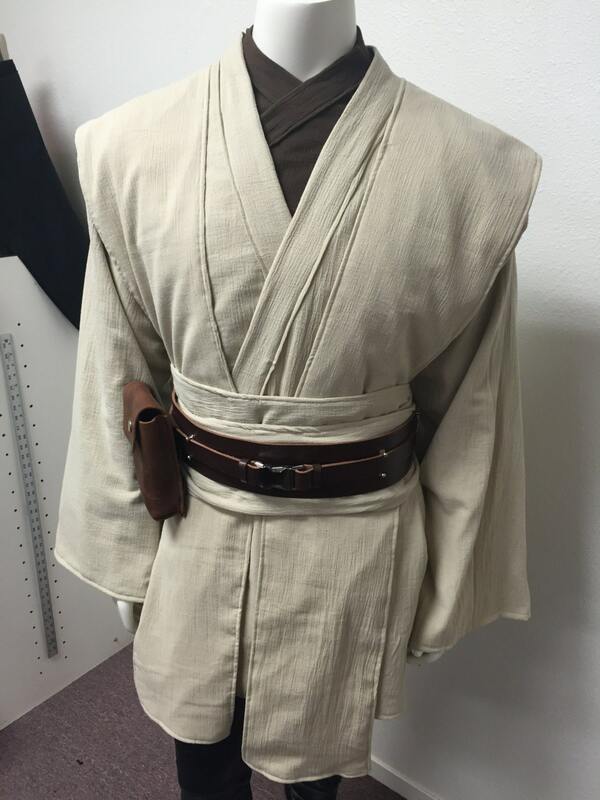 The look and feel of the fabrics, the fine quality and great craftsmanship combine to create an authentic Jedi outfit. 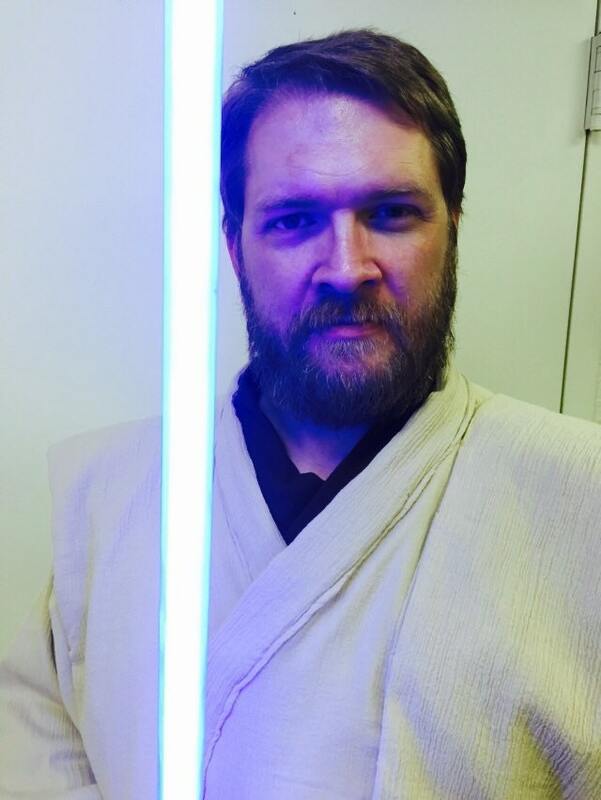 Why I almost feel like a real Jedi when I put it on. 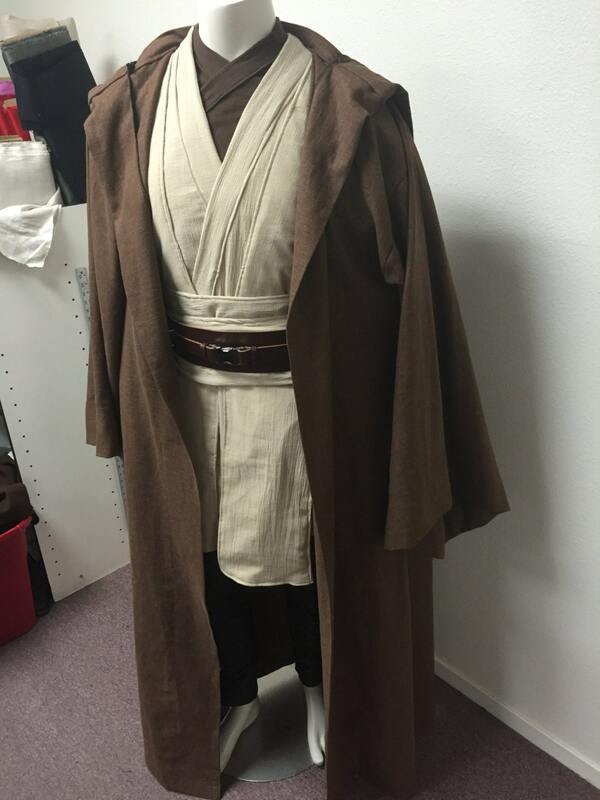 The customer service of Darksidecostumes is second to none and when I needed to send the robe back for sizing adjustments, it was handled quickly and was returned promptly. Altogether a pleasant purchasing experience. 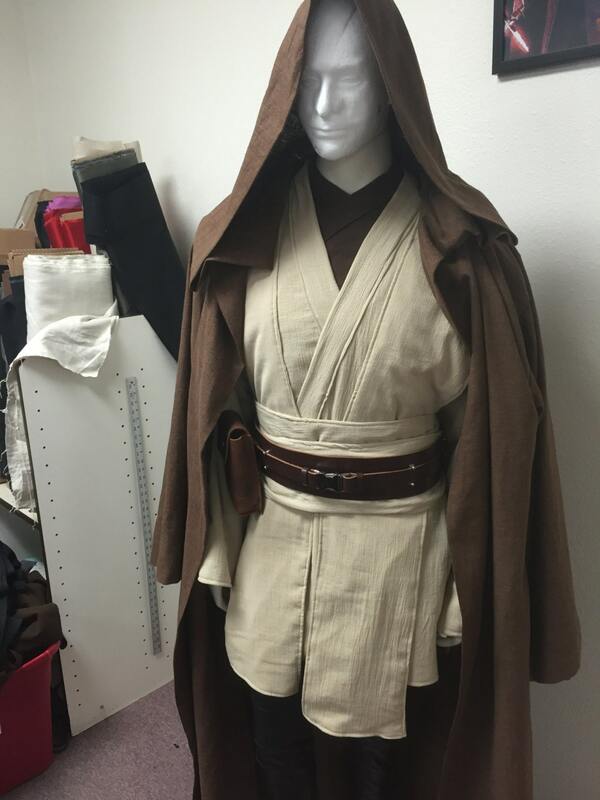 I have placed 5 orders so far with Darksidecostumes, clothes and leather items and I highly recommended them. Wow, what a great costume! Outstanding quality, fits perfect! Very nice contact and sent faster than expected! I would definitly order again and can recommend this seller!